The stars brought their fashion A-game to the 56th Annual Grammy Awards on Sunday night at the Staples Center in Los Angeles. A very pregnant Ciara took the red carpet in a gold Pucci gown. 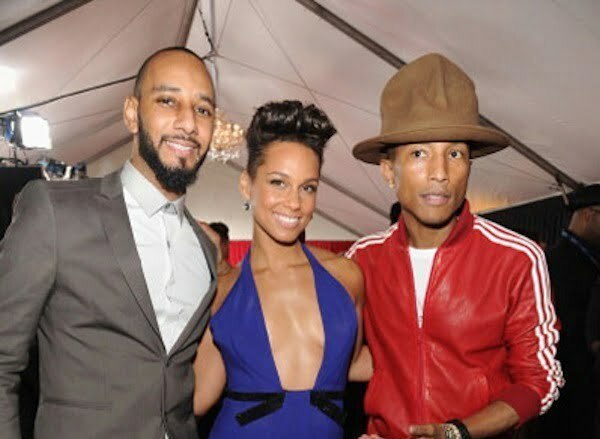 Alicia Keys also looked stunning on the red carpet.